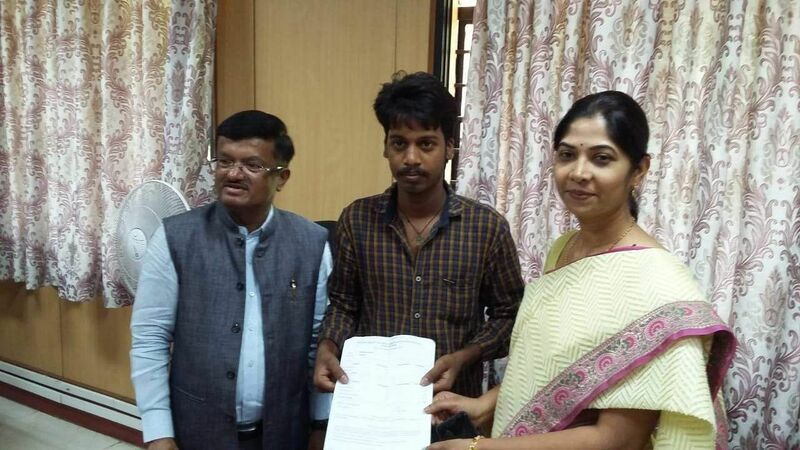 While the PUC II results are out and rank holders are celebrating their success with their families, this 20-year-old celebrates his success with the Department of Pre- University Education officials in Bengaluru. Dhananjaya K has passed PUC board exams with 273 marks in Arts Stream. Hailing from Bhadravati in Shivamogga district, his story is heartwarming. Dhananjaya's parents work as daily wage labourers in the fields in Bhadravati. Last year, he came to Bengaluru in search of a job and started working as a Group D worker in the Department of Pre- University Education office on a contract basis. 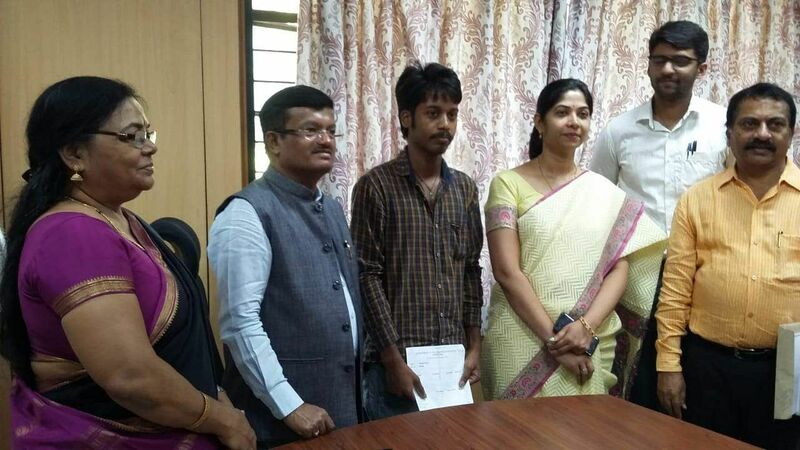 The officials who came across his plight decided to support his studies financially. They encouraged Dhananjaya to enrol in the 18th Cross Government PU College located in Malleshwaram. They also helped him get private tuition classes and coaching for his studies.